Thanks for your website. It is a valuable asset on the internet for LDS church members. I refer to it often and am impressed by your knowledge of the Gospel and your Spirituality. Yesterday in our priesthood quorum meeting, a brother gave the lesson based on a talk given by Ezra Taft Benson in 1961 on the evils of communism. The problem, in my view, is he tried to equate the evils of communism to what is going on politically with the current presidential administration in our country, (USA). Clearly he is opposed to the current administration and sides himself politically with the very conservative right. I tend to be his political opposite. Is it appropriate to espouse ones’s politics in a Priesthood meeting class? I go to Church to be Spiritually edified not discuss political views. What would be the appropriate thing for me to do? I kept my mouth shut because I don’t believe political discussions are appropriate at church. I believe that the discussion of politics can be appropriate. Discussions of idealogies, general trends, and motivations behind each “side” can be beneficial. However, it must be a tempered discussion. I would keep things very general and use such information to help others HOW to think, not necessarily WHAT to think. All views should be welcomed and never put down. 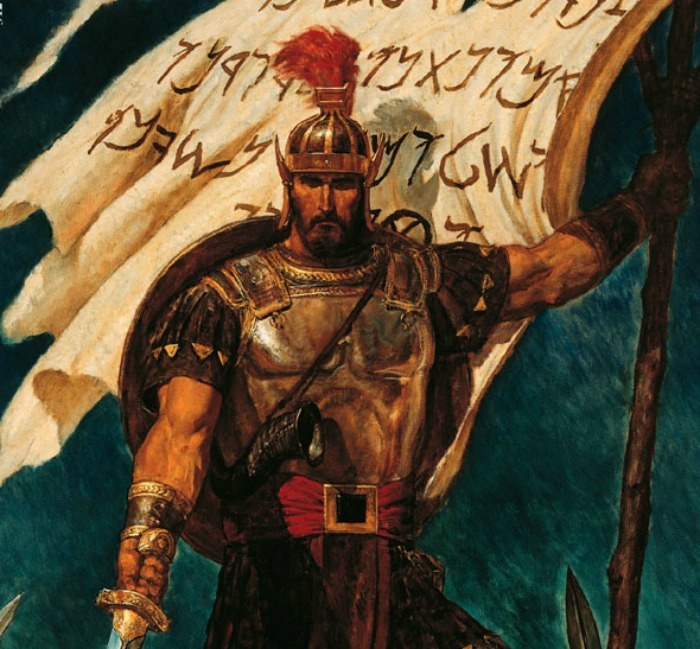 Why didn’t Captain Moroni write “In memory of our religion” only? Because all these things are an “eternal round” and are all part of his religion. As they should be with us. This is why I believe that having political ideology discussions can be beneficial. What should you do? You should know enough about your own personal politics to be able to debate and discuss the ideas. Offer a differing perspective. 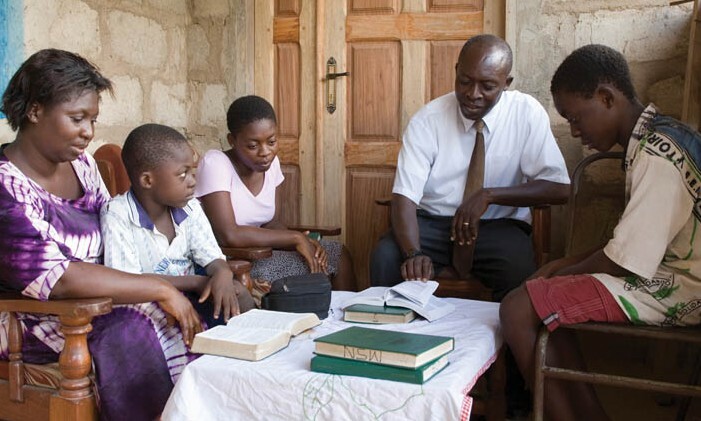 Offer some scriptures to back up your thoughts. Don’t accuse, but discuss. Ask questions, but don’t let your ego get into it. Of course, we never support a particular candidate or political party on a church level. We don’t do LDS-sponsored political campaigns. Every election year, the First Presidency sends out a letter reminding us of this as well as encouraging us to study the facts, vote and increase our involvement in our political parties. How can the Mormons say that the Mormon Church is the only true church? 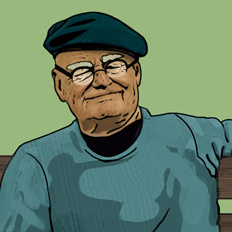 What do Mormons mean by calling youth a ‘Marked Generation’? Why are there not any cemeteries on the grounds of Mormon churches? Should the Church be disavowing all racism? Why are there not any cemeteries on the grounds of Mormon churches?